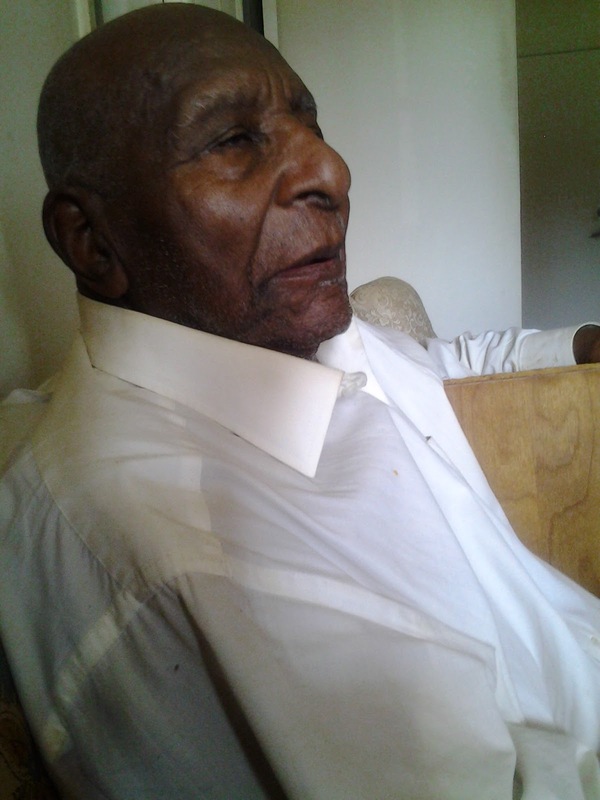 The oldest living member of nation of Islam left earth plane of life 1/1/2017 at the age of 103. Chapter 103 of holy Quran is titled The Time. I have spent many hours speaking to minister brown and have published two videos of our conversations. And after studying those two videos I have found hidden clues which was revealed at his death. First we will deal with the time which is chapter 103 of Holy Quran which reveal his age at time of his death. 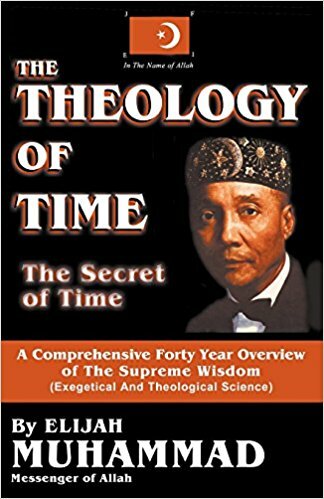 Which in essence sums up the esoteric teachings of The Honorable Elijah Muhammad which is the Theology of Time. Like the life of Minister Bey known as the dean of ministers. The etheric plane (see also etheric body) is a term introduced into Theosophy by Charles Webster Leadbeater and Annie Besant to represent the subtle part of the lower plane of existence. It represents the fourth [higher] subplane of the physical plane (a hyperplane), the lower three being the states of solid, liquid, and gaseous matter. The idea was later used by authors such as Alice Bailey, Rudolf Steiner, Walter John Kilner and others. The term aether (also written as "ether") was adopted from ancient Greek philosophy and science into Victorian physics (see Luminiferous aether) and utilised by Madame Blavatsky to correspond to akasha, the fifth element (quintessence) of Hindu metaphysics. 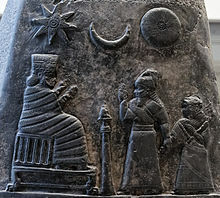 The Greek word aither derives from an Indo-European root aith- ("burn, shine"). Blavatsky also related the idea to the Hindu Prana principle, the vital, life-sustaining force of living beings, present in all natural processes of the universe. Prana was first expounded in the Upanishads, where it is part of the worldly, physical realm, sustaining the body and the mind. Blavatsky also tended to use the word "astral" indiscriminately for these supposed subtle physical phenomena. The esoteric concepts of Adi, the Buddhic plane, the causal plane, and the monadic plane are also related to that of the etheric plane. Leadbeater and Besant (both belonging to the Adyar School of Theosophy) conceived that the etheric plane constituted four higher subplanes of the physical plane. According to the Theosophist Geoffrey A. Farthing, Leadbeater used the term, because of its resonance in the physical sciences, to describe his clairvoyant investigations of sub-atomic physics. An Exclusive Black history Month interview from The Underground News Network Team. -Ital Iman I; Member International association of Independent Journalist. Minister. Lucius Brown --AKA- Lucius Bey = Lucius derived from Latin LUX "light"
We present to you the 5th element, which is a precept upon a precept upon a precept so to speak. here in a 100 year old Black Man is revealed for those with eyes to see and ears to hear the mystery of the nation of Islam in The West. "Is Elijah Muhammad Dead"? Or do mortal men truly die? When Malcolm x got out of prison minister luscious brown AKA Lucius Bey was the one who let him into the home of the honorable Elijah Muhammad. 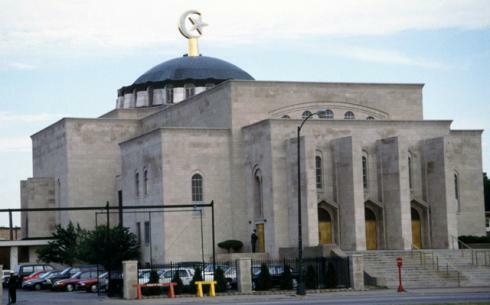 -the house now occupied by Louis Farrakhan. As matter of fact and for the record Minister Lucius was the confidant of Honorable Elijah Muhammad. Minister Lucius Bey Use to read the letters Malcolm X sent from prison to Mr. Muhammad. Ital Iman / Tony wilder Sr. traveled from the state of Florida to Georgia the town of Hawkinsville searching for the nation of Islam’s patriarch Minister Lucius Bey. not realizing the mystical synchronicity of our endeavor, what was revealed we feel the nation of Islam should be aware or shall we say know of this historic event of occultism: in the spirit of The lord of the worlds- Moon God Allah we present to you The Parable of the moon for your ponder and study, keeping in mind minister Lucius was known as a great mathematician. A full-looking moon on the eve of the June solstice (June 19, 2016) and a full moon on the solstice itself (June 20). From what we’ve been able to gather this is the first full moon to fall on the June solstice since the year 1967=23, (year of dogon segui festival) which some recall as the year of the Summer of Love, a social phenomenon centered on San Francisco, London and other places around the globe. There’ve been a number of near misses of full moons on June solstices, however. And we are indeed talking about the June solstice, not solstices in general. "Indeed we belong to Allah, and indeed to Him we will return." Min. Lucius Bey moved from Georgia to Chicago, and was a Minister for the Seventh Day Adventists and a 32 degree Mason when he first heard the teachings of the Most Hon. Elijah Muhammad in the late 1930s. Upon meeting the Most Hon. Elijah Muhammad, he became Minister of Mosque No. 2 in Chicago, and the National Assistant to the Messenger, helping him establish the early Mosques in the Nation of Islam in the 1940s and 1950s, and became Minister of Mosque No. 4 in Washington, DC, of which he and the Hon. Elijah Muhammad and the Believers built the construction the first mosque in America "built from the ground up". Min. Lucius Bey was known as "the Dean of the Ministers" and primarily viewed as the Head Minister under the Messenger who helped to mentor Great Ministers such as Malcolm X, Imam W.D. Mohammed, Min. Louis Farrakhan, Muhammad Ali, Lonnie Shabazz, James Shabazz (Newark), Isaiah Karriem, Jeremiah Shabazz, Thomas Jehad and many others. Brother Minister Lucius Bey remained a faithful follower of the Hon. Elijah Muhammad for over 78 years throughout his entire life and was presently an active Minister in the Nation of Islam under the Hon. Min. Louis Farrakhan. We are thankful to Allah for having blessed us with a Great Brother in Minister Lucius Bey, and may the Peace and Blessings of Allah Be Upon Him and His Family. We honor our Brother and celebrate his Life. 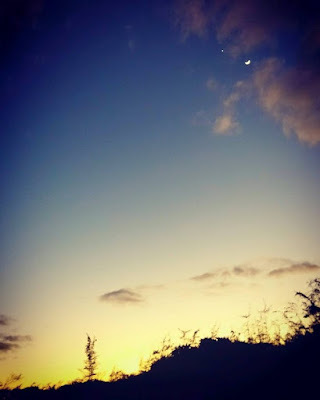 On this day the Moon was in a Waxing Crescent Phase. 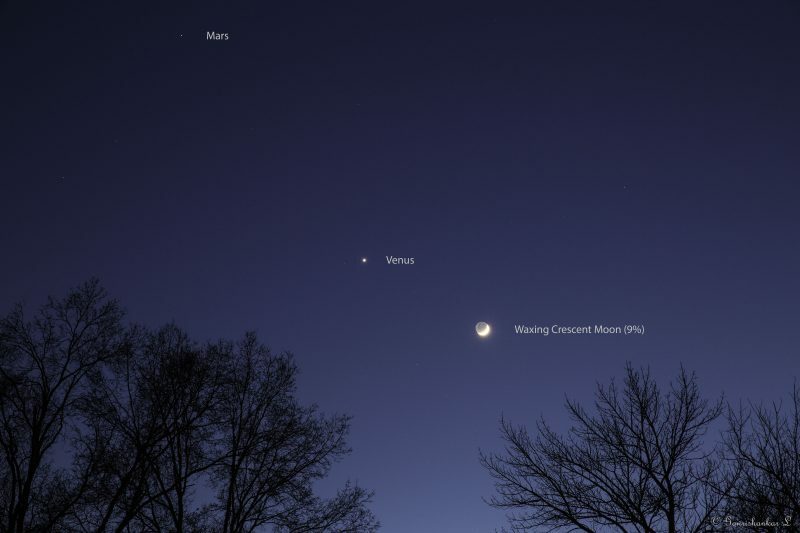 A Waxing Crescent is the first Phase after the New Moon and is a great time to see the features of the moon's surface. During this phase the Moon can be seen in the western sky after the sun dips below the horizon at sunset. The moon is close to the sun in the sky and mostly dark except for the right edge of the moon which becomes brighter as the days get closer to the next phase which is a First Quarter with a 50% illumination. 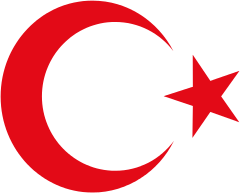 We must note that the crescent moon and star is central symbol of Nation of Islam and Islam in general. And the central teachings of the nation of Islam is a story about how the moon became separated from the earth…in this last interview we called the parable of the moon not knowing he would die when he did…he tell us he has been to the moon…. 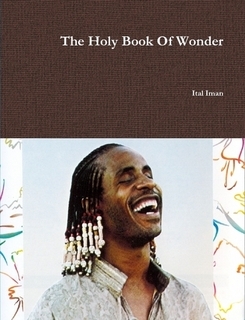 There are many esoteric things about the nation of Islam not known to the public.and like this one.I have had a few.